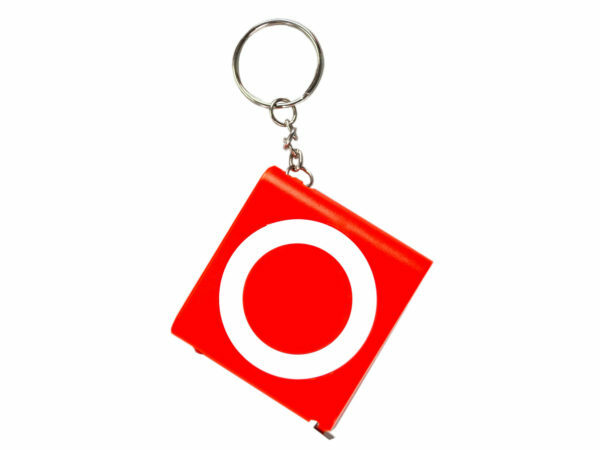 This handy keychain features a 3 feet tape measure with a light. Take it on the go for quick access to a measuring tape. You never know when you may need one. Its compact size provides measurement and visibility accessibility. It measures approximately 2" x 2" and comes packaged loose.